I wish to you and to your family a Happy Easter. As free as a bird...spring has sprung it seems. Nice capture. 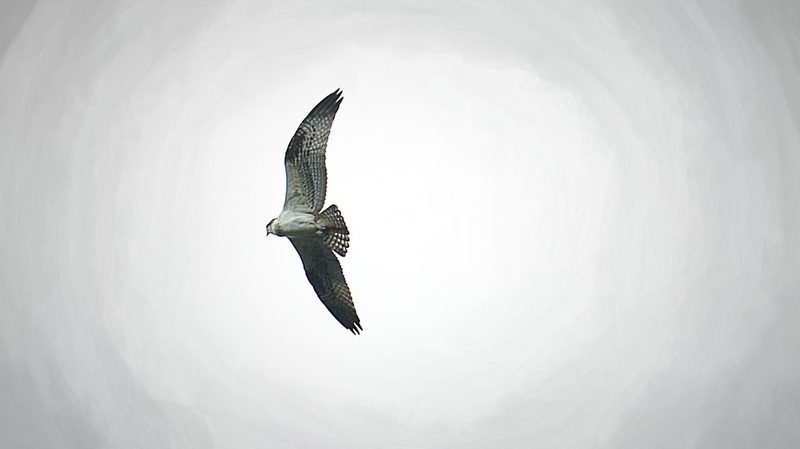 The Osprey is such a beautiful bird, and this one looks great in your photo. The Ospreys return is a sure sign of spring. Happy Easter.